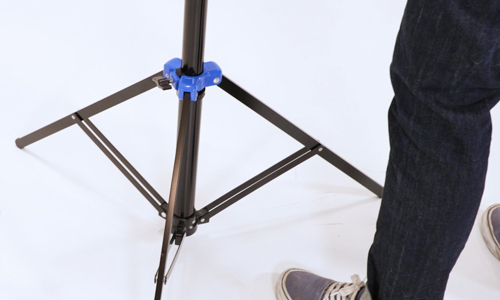 Savage Universal Introduces Floor Drops to their Product Line! 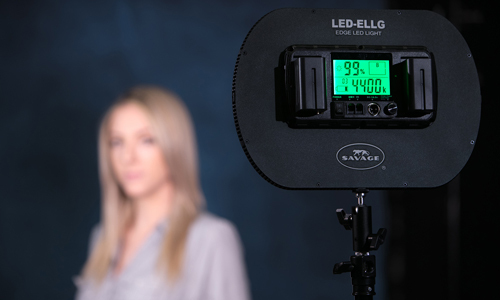 Savage Universal is proud to be the industry leader of backgrounds and photographic products. The latest addition to the Savage Product Line is the all new, innovative Floor Drops. Chandler, AZ (June 28, 2012) – With 24 unique and extremely realistic styles, Floor Drops by Savage are the premium floor drop solution for all studio photography. These extremely realistic floor drops photograph just like an authentic floor, and are printed on a very durable, yet forgiving polyester material for ultra-comfort & believability. 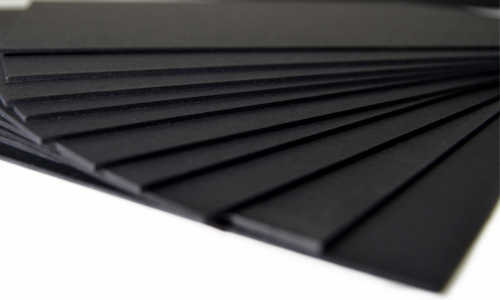 Floor Drops feature a 1.5mm thick, heavy-duty, non-skid rubber backing for added durability and to prevent any movement, or shifting during use. Floor Drops have been designed with versatility in mind. Many of the styles were created to be used as a Floor Drop and also as a standard backdrop. Simply use the backdrop on the floor, or hang from any background support system when using as a backdrop. With the quality material, and convenient sizes, anyone can easily change out Floor Drops to add versatility to any photo session. Simply roll up, and stow away when not in use. From its beginning in 1937 as a manufacturer of quality board and paper products, Savage has provided photographers the essential elements for success. Family-run from the start, Savage has a commitment to quality and innovation that defined the company in the beginning and continues to define it today. 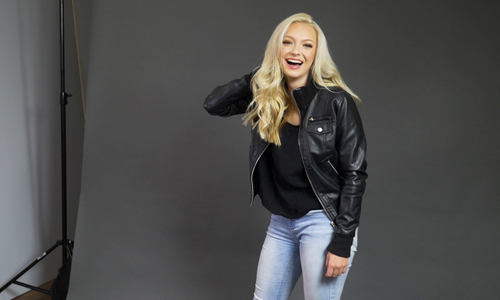 Products such as photographic backgrounds continue to be a key focus of Savage’s manufacturing efforts, but there’s much more to the Savage story. The company continues to develop innovative products, especially in the digital arena, to meet the needs of today’s more diverse photography community—professionals and semiprofessionals alike.